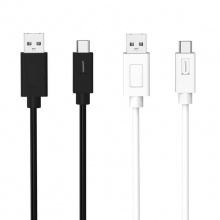 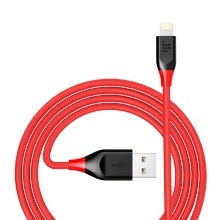 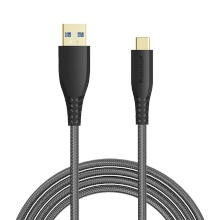 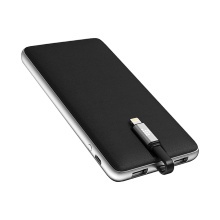 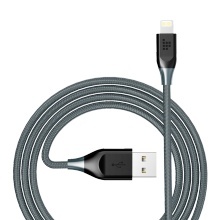 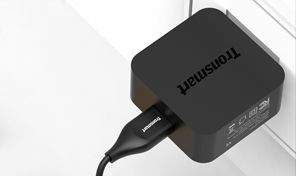 Qualcomm Certified Quick Charge Technology. 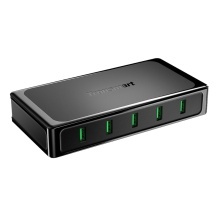 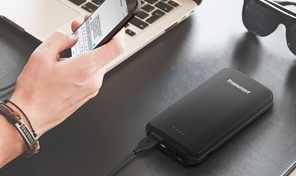 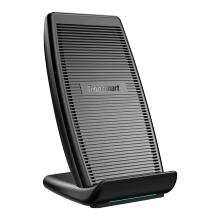 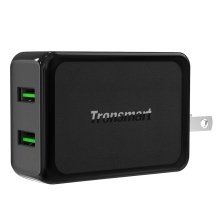 Tronsmart Titan is the 5-port quick charging station you want. 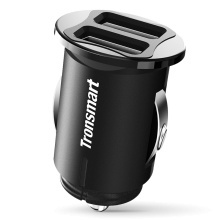 Do you know how Tronsmart quick chargers were made? 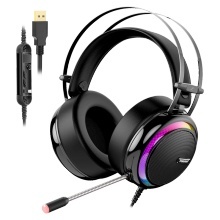 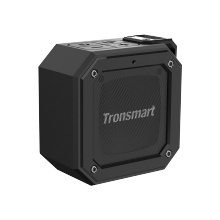 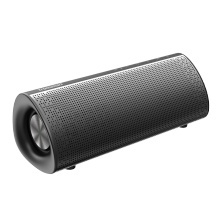 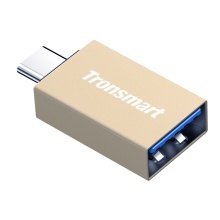 Tronsmart is an electronics company which was founded in 2013 and is based in Shenzhen, the Silicon Valley of China. 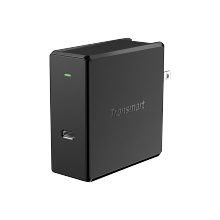 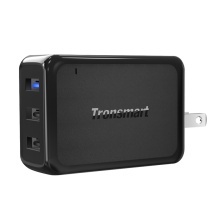 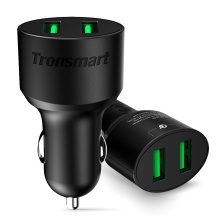 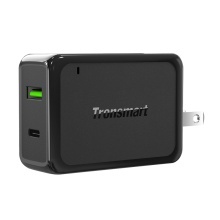 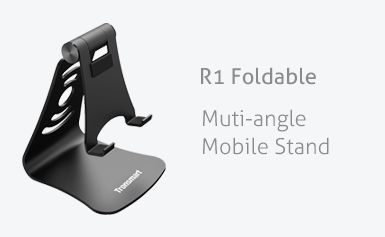 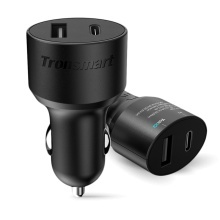 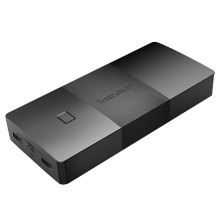 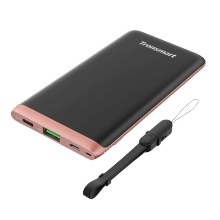 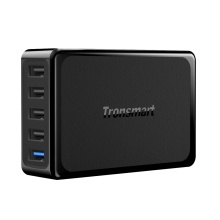 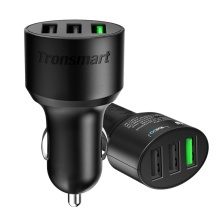 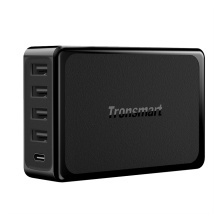 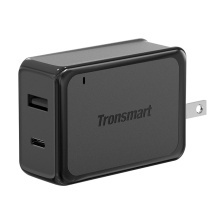 It has expanded at a fast pace to all global markets and has now officially partnered with Tronsmart Pakistan (tronsmart.pk) to provide customers in Pakistan superior Tronsmart products which specialize in Qualcomm Quick Charge 3.0, Type-C, PD (Power Delivery), and Smart VoltIQ technologies, represented in a full lineup of car, wall, desktop chargers, hubs, power banks, and cables at extremely affordable prices. 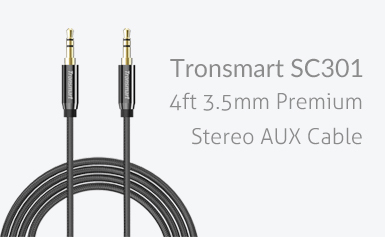 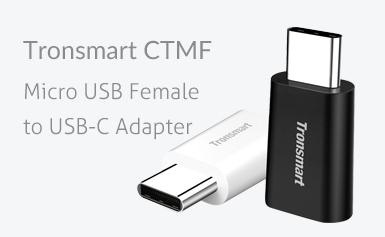 Tronsmart products pass rigorous international certification requirements such as CE, RoHs, UL, Qualcomm certification, MFi ("Made for iPhone/iPod/iPad"), etc. 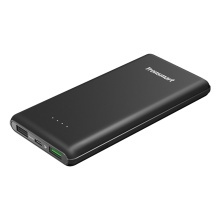 This ensures high level safety and top performance. 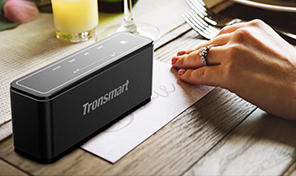 Best of all, all customers in Pakistan can now avail 18 months local Tronsmart warranty service which will ensure that customers have peace of mind whenever they buy Tronsmart products in Pakistan. 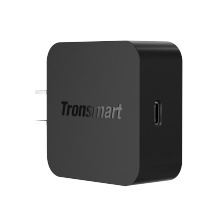 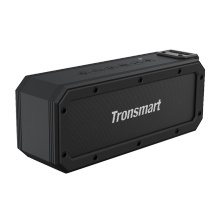 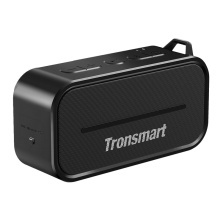 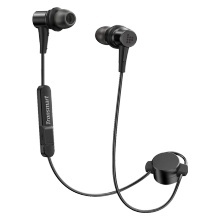 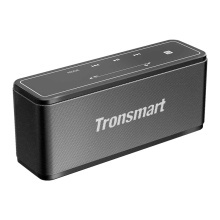 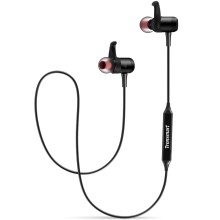 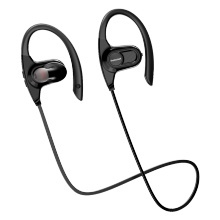 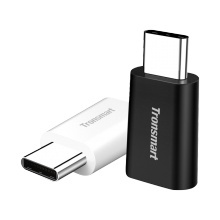 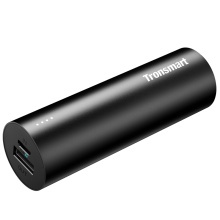 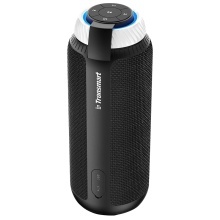 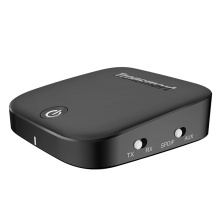 Most searched for on Tronsmart, Tronsmart Pakistan, Tronsmart Encore S1, Tronsmart T6, Tronsmart Mega, Tronsmart Power Bank Pakistan, Tronsmart Charger, Tronsmart Micro USB, Tronsmart Apple Cable, Tronsmart ATC6, Tronsmart Hydra, Tronsmart Arc, Tronsmart Bluetooth Headphones, Tronsmart Bluetooth Transmitter, Tronsmart Brio, Tronsmart Beam, Tronsmart CTHA1, Tronsmart Charger 3.0, Tronsmart Cable, Tronsmart Controller, Type C Tronsmart.